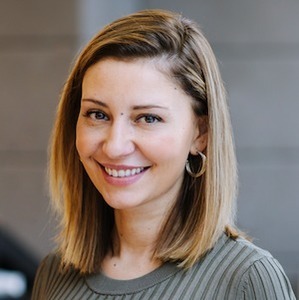 After receiving her B.A in Marketing & Communications from DePaul University, Eva worked at several Marketing and PR firms throughout the Chicago area. Having always had a passion for real estate, she began her real estate career working at S&P Properties in 2015, a boutique real estate firm in Old Town. Eva's Marketing & Communications background, along with her long-time knowledge of the Chicago neighborhoods has proven to be invaluable in guiding clients through the process of buying and selling properties. In 2017, Eva began working with Duong Kim Global, and together, joined Compass Real Estate.